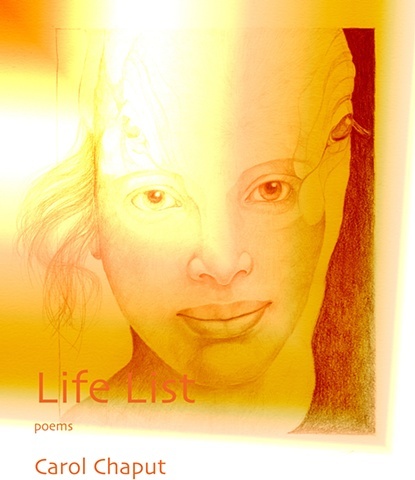 This is the cover of my chapbook of poems, Life List, and shows Io at the moment of transformation. Published by Dogwood Press, it is available mid-February 2011. Please request a signed copy by leaving your address in the Contacts section of this website.